Population ageing and advances in medical sciences mean that more people are living longer with multiple conditions and complex health needs. This growing demand for long-term care puts pressure on informal carers who – through their activity – offset ever tighter public care budgets and services. Moreover, the EU objectives in the field of (female) employment, the push towards longer working lives and other socio-economic developments (smaller families, growing physical distances between relatives, shortages of care professionals) exacerbate the problem by forcing an increasing number of people to combine work and care responsibilities. 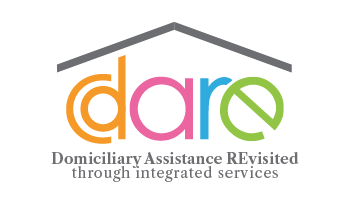 Against this backdrop, the debate about policies and practices that support the reconciliation of caregiving responsibilities with paid employment is gaining ground. The focus of these reconciliation measures, originally limited to childcare responsibilities, now tends to encompass long-term care responsibilities as well. 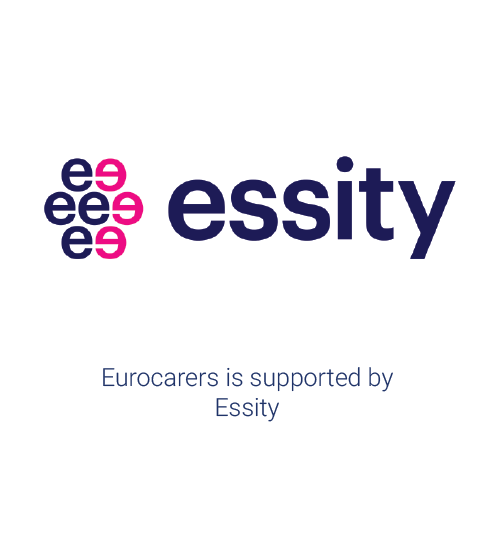 To access Eurocarers’ briefing on “Reconciling work and care: the need to support informal carers”, please click here. 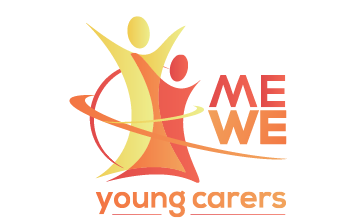 Informal carers gain a wealth of skills and experience while performing their caregiving tasks. 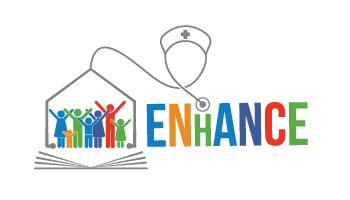 These skills and competences are generally undervalued even though they could potentially be an important instrument to improve the caring experience for both carers and their carees. 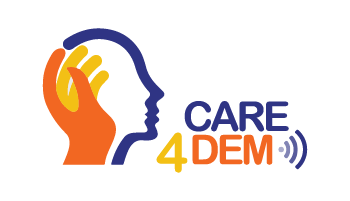 Recognising and developing informal carers’ skills is also a sound investment for society as a whole since these are key to secure carers’ crucial contribution to long-term care systems. 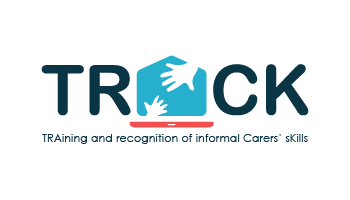 Even more so, valuing and strengthening informal carers’ skills may prove a promising tool to counter their social exclusion and improve their chance of maintaining an active life or re-entering the labour market. 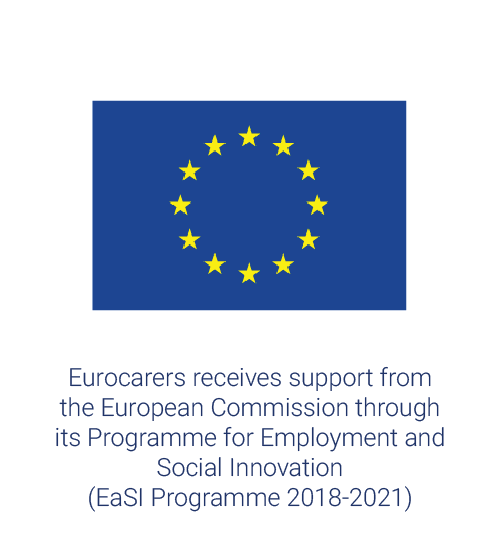 Recognising and developing informal carers’ skills is therefore not only useful to improve the quality of life of carers and their caree, but also to contribute to the sustainability of our care systems and the achievement of the EU (female) employment objectives. 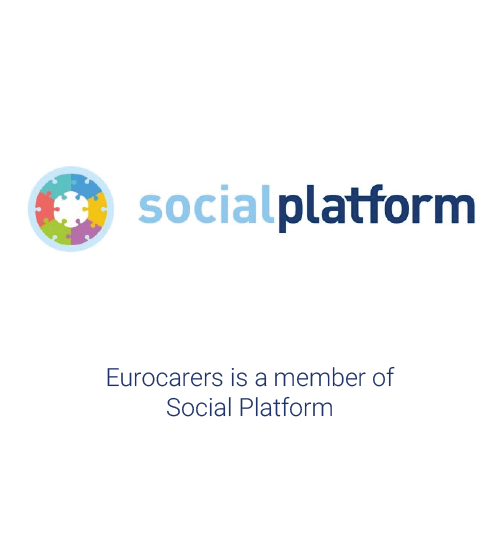 To access Eurocarers’ briefing on “Informal carers’ skills and training – a tool for recognition and empowerment”, please click here.